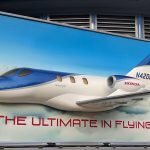 In summer 2017, PacMin built a custom “3D” HondaJet for an outdoor billboard. 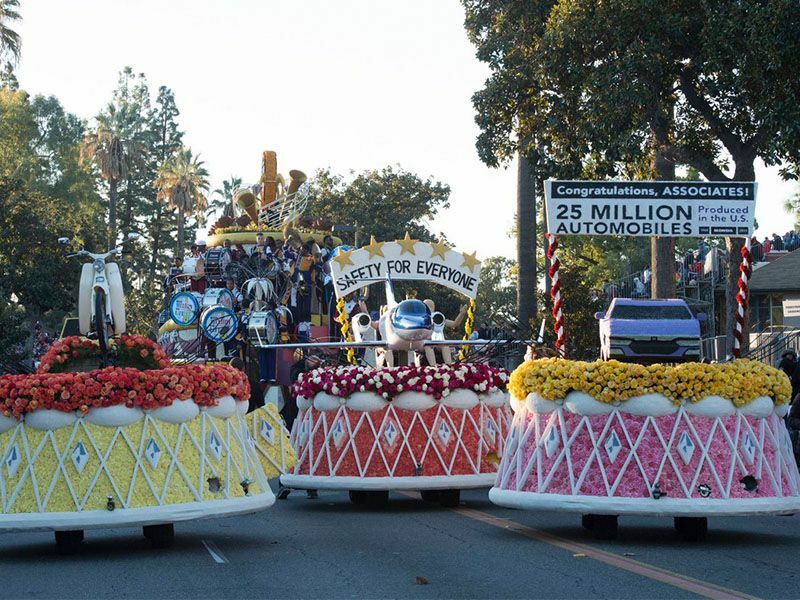 Since guests would only view the sign from the front, a “half model” was perfect for the job. 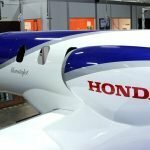 It can be easy to overlook a static 2D billboard. 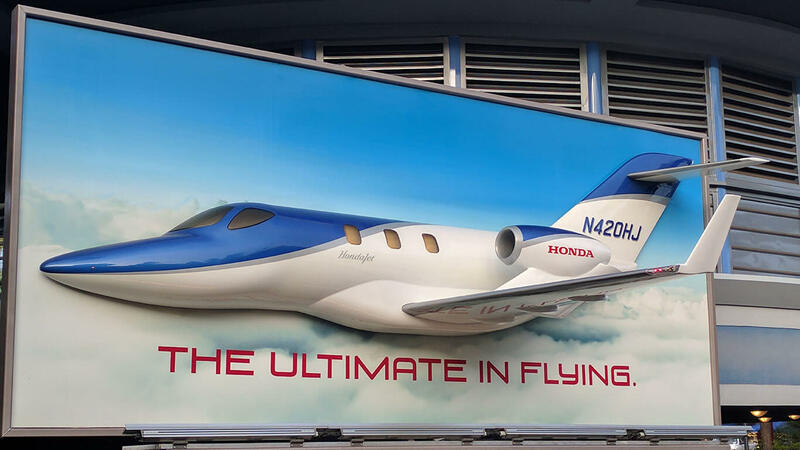 To catch the attention of passersby, the billboard features a physical HondaJet model popping out of the clouds. 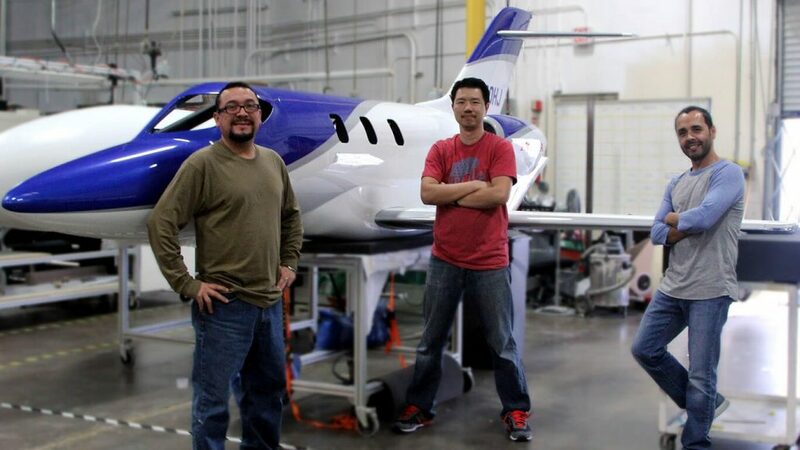 The model’s fuselage, wing and tail extend out from the sign three-dimensionally. 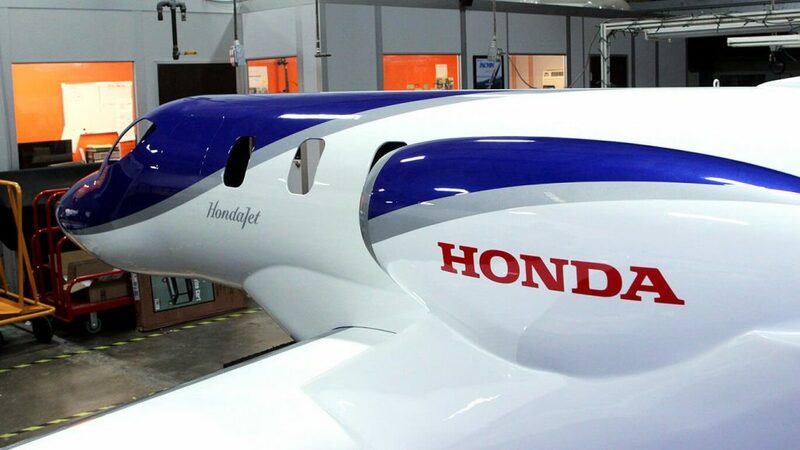 The windows and wingtip anti-collision lights are illuminated, providing visual interest at night. 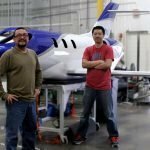 PacMin produces a variety of custom scale models for HondaJet for tradeshows and special events worldwide, including the 2019 Rose Parade. 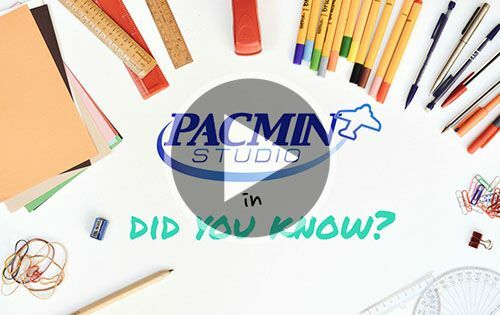 From models small enough to fit in the palm of your hands to models the length of a school bus, PacMin has the in-house capability to bring it to life. 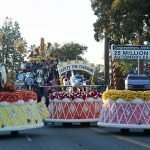 View our other work in entertainment and themed attractions or contact us for other inquiries.